Other – Bake With Me! 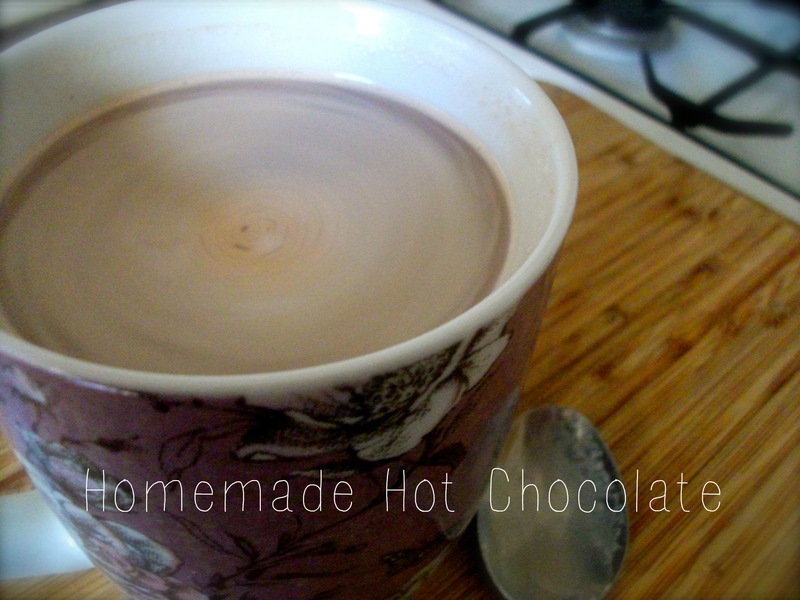 I recently saw this recipe for homemade hot chocolate over on Tanya Burr’s beauty and lifestyle YouTube channel. 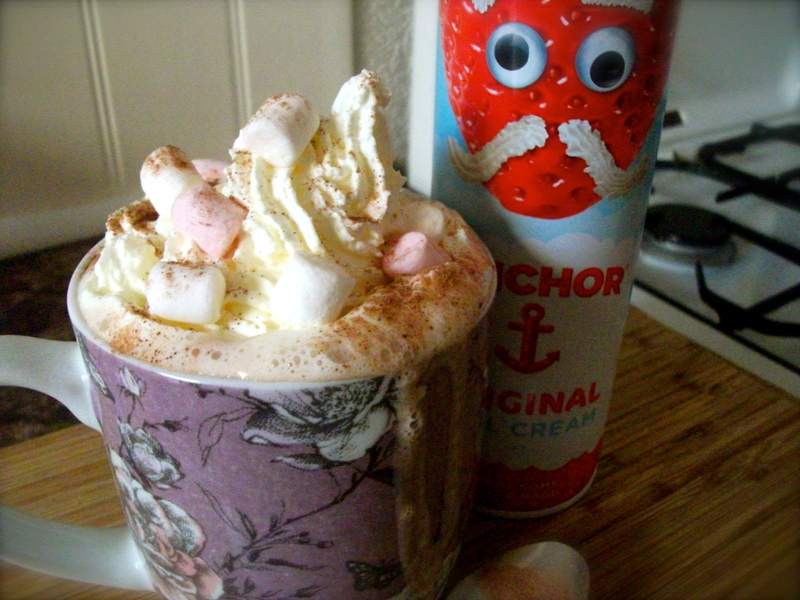 I’ve never thought about making my own hot chocolate, it’s just something I’ve thought would be easier to buy, when it’s actually so simple to make and a perfect drink whilst it’s still a little chilly outside. 1. Pour your milk into a mug to measure out exactly how much you want. 2. Pour this milk into a saucepan and gentle warm over a low heat. 3. Add the squares of chocolate. If you want a more chocolatey drink, add a few more squares. 4. Keep stirring to help the chocolate melt and avoid the milk burning. 5. Once the chocolate is completely melted, pour back into your mug. Finish off with some whipped cream and marshmallows. Dust with a little cocoa powder.